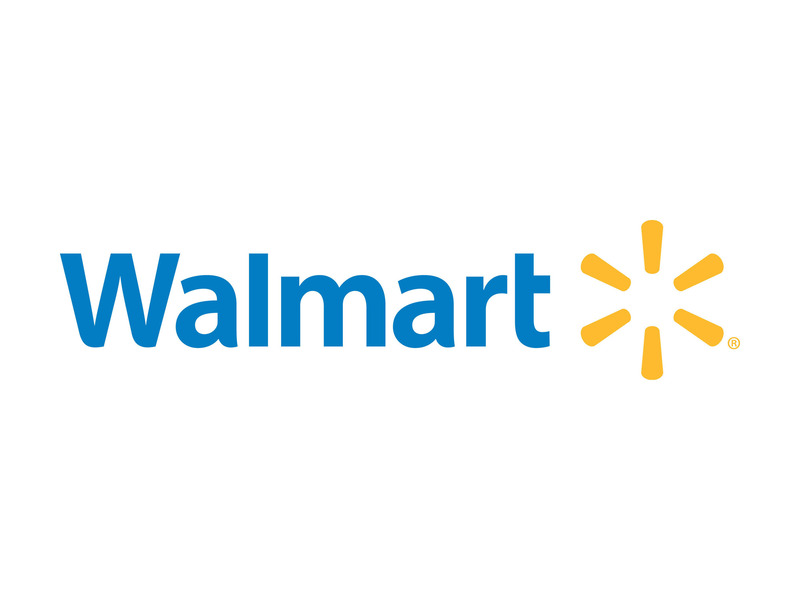 Walmart’s new e-commerce boss Marc Lore unveiled ‘Store No. 8’, the company’s new tech incubator located in Silicon Valley, at the Shoptalk conference. Wal-Mart Stores Inc. is creating a technology-startup incubator in California’s Silicon Valley to help identify changes that will reshape the retail experience in the next few years, including virtual reality, autonomous vehicle and drone delivery, and personalized shopping. The incubator will be called Store No. 8, a reference to a Wal-Mart location where the company experimented with new store layouts. It makes sense for Walmart to tap into the innovation happening at startups and in the valley in particular. That Walmart chose the incubator model over a corporate venture model is interesting. On one hand this lowers the attractiveness for a lot of startups to even consider participating, on the other hand it makes it easier for Walmart to deploy its (non-monetary) resources and help the startups succeed. For startups focused on the US market this can potentially be significant. Walmart is not publicly committing to a specific amount of money they will be pouring in over a given time frame. Many big companies have internal venture arms. And Walmart already has an internal research lab, @walmartlabs, that has focused on developing new e-commerce applications for the retailer. ​This looming integration into the mothership, again, makes sense for Walmart. I am not sure though how founders will see this. If you succeed you will be assimilated by the Borg. In other words, the pre-selection of startups und founders this will create may not be exactly what Lore and Walmart had in mind for their new online portfolio. At the least, cutting edge this will not be. But still, US e-commerce desperately needs more investor activity. This is a start.